Physician Referral Service - 573-783-7061, our best effort will be made to get you an office visit within 48 hours! History: Graduated from Kirksville College of Osteopathic Medicine in June 1995. Completed an internship and residency in family practice at Holston Valley Hospital in Kingsport, Tennessee from July 1995 to June 1998. Began practicing in July 1998 with Cox Health in Buffalo, Missouri. 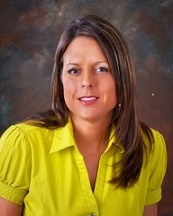 Relocated to Fredericktown, MO and joined Madison Medical Center in September 2005 to open practice closer to family. Member of the American Academy of Family Physicians and American Osteopathic Association. Interest in preventive medicine, minor surgeries and osteopathic manipulation. History: Completed BA degree at Virginia Wesleyan College in 1986. Attended Eastern Virginia Medical School and obtained MD degree in 1990. Completed an Internship and Residency in Pediatrics through Phoenix Children’s Hospital, Phoenix, Arizona in 1993. Practiced as a Pediatrician for over twelve years at three different practices in Arizona. In 2012, relocated to Missouri and began working at Mineral Area Regional Medical Center in Farmington, MO, for three years before beginning practice at Madison Medical Center in August 2015. History: Graduated in May 1986 from East Tennessee State University in Johnson City, Tennessee. Completed internship and residency at St. Louis University Hospital – Cardinal Glennon in St. Louis, Missouri, in June 1990. 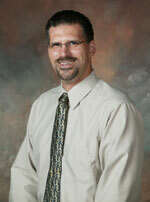 Dr. McGraw is Board Eligible in both Internal Medicine and Pediatrics. Joined the medical staff in June 1990 and has been serving the community for over 26 years. History: Completed BS and medical degree at Universidad Francisco Marroquin, Guatemala in 2004. 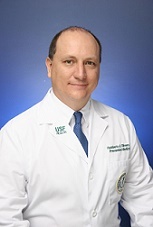 Practiced in Guatemala before coming to the University of Miami School of Medicine and University of South Florida where he completed his internship and residency in Occupational and Preventive Medicine in 2013. Joined Madison Medical Center in November 2014. History: Attended Southeast Missouri State University and obtained RN & BS degree in 1997. Completed a Master’s Degree in Nursing Education from the University of Missouri - St. Louis in 2002 and also earned a Women's Health Nurse Practitioner certification in 2007. Working towards August 2013 completion of certification for the Family Nurse Practitioner program through the same university. Joined Madison Medical Center in 2013 with previous six years as a WHNP at a Farmington OBGYN group. Prior ten years of employment as a RN at Madison County Health Department. History: Originally from Fredericktown, obtained RN & BS degree in 2000 from Southwest Baptist University in southwest Missouri. Over 15 years of RN experience at regional hospitals. Completed a Master’s Degree in Nursing from Southeast Missouri State University in 2016 at which time she joined Madison Medical Center. History: Attended Mineral Area College and obtained LPN degree in 1993 and then RN degree in 1998. 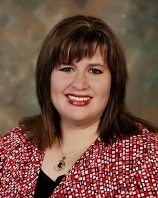 Completed a Master’s Degree as an Advanced Practice Nurse from Southeast Missouri State University in 2007 to become a Family Nurse Practitioner. Throughout career, was employed at Madison Medical Center as a CNA, RN, & Infection Control Nurse with the latest position being the facility’s Director of Nurses. 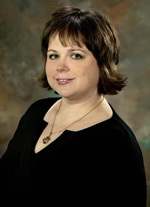 Began practicing as a Family Nurse Practitioner at Madison Medical Center in 2007. History: Attended nursing school at Lutheran Medical School of Nursing in St. Louis from 1989 to 1991 to become a Registered Nurse. Employed at Sullivan Hospital as a staff nurse from 1991 to 1993. Obtained Bachelor of Science in Nursing from Maryville University in St. Louis in 1996 while working as the Nursing Supervisor at the Washington County Health Department's Home Health Agency. From 1996-1997 worked at Sullivan Hospital as a nurse in home care services. From 1997 to 2002 worked with Apria Healthcare as an IV Infusion specialist and with Personal Touch, a private duty nursing company, simultaneously working on Masters in Family Nurse Practitioner program at University of Missouri at St. Louis. 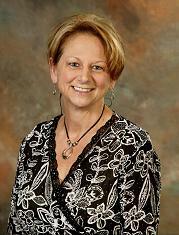 Became board certified as a Family Nurse Practitioner and joined Madison Medical Center's staff in 2002. 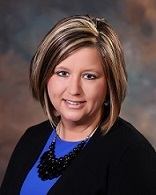 History: Attended nursing school at Southeast Missouri State University in Cape Girardeau graduating with honors in 1997 to become a Registered Nurse after being an Emergency Medical Technician for five years at Southeast Hospital. Employed at Southeast Hospital in Cape Girardeau as an ER nurse from 1997 to 2006 and at St. Francis Medical Center in Cape Girardeau from 2000 to 2006. Obtained Master of Science in Nursing from Southeast University in 2005. From 2006 - 2018, worked as a Nurse Practitioner in office settings, Emergency Room, and Hospitalist at Missouri Delta Medical Center in the Sikeston, Missouri area. 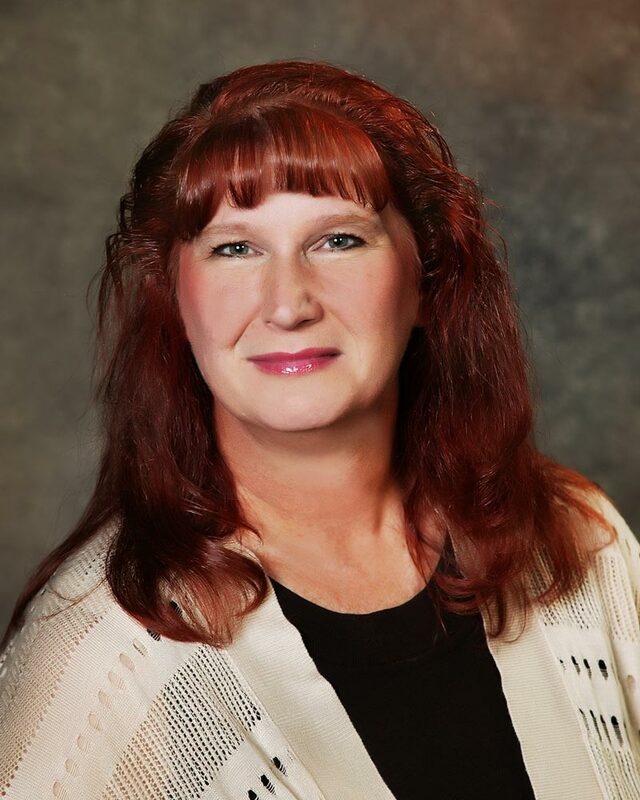 Board certified as a Family Nurse Practitioner and joined Madison Medical Center's staff in 2018. History: Became a Registered Nurse through Mineral Area College in 2005. Began career at St. Anthony's Medical Center in St. Louis. From 2006 to 2013, employed at Perry County Memorial Hospital in Perryville, Missouri. Completed Family Nurse Practitioner program through University of Missouri in St. Louis in 2013. Passed Board Certification in 2013 and began practice in August 2014 at Madison Medical Center. History: Graduated in Spring of 2004 from Southeast Missouri State University with a Master of Science in Nursing degree. Earned Board Certification as a Family Nurse Practitioner in Fall of 2004. Joined the Arcadia Valley Family Clinic in the Fall of 2004. Vast nursing experience for over twenty years in the Mineral Area and Arcadia Valley in both acute care and home health settings.